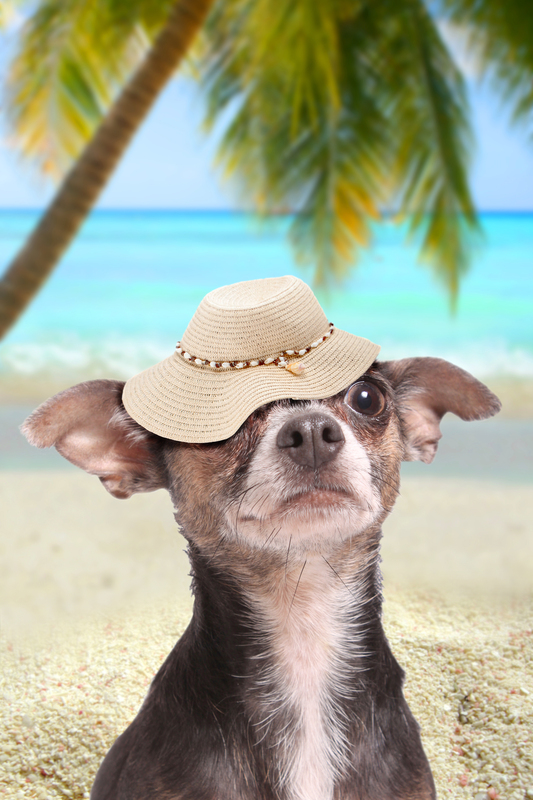 Hey Island dogs ~ want to become an Ambassadog for The Caribbean Pet? 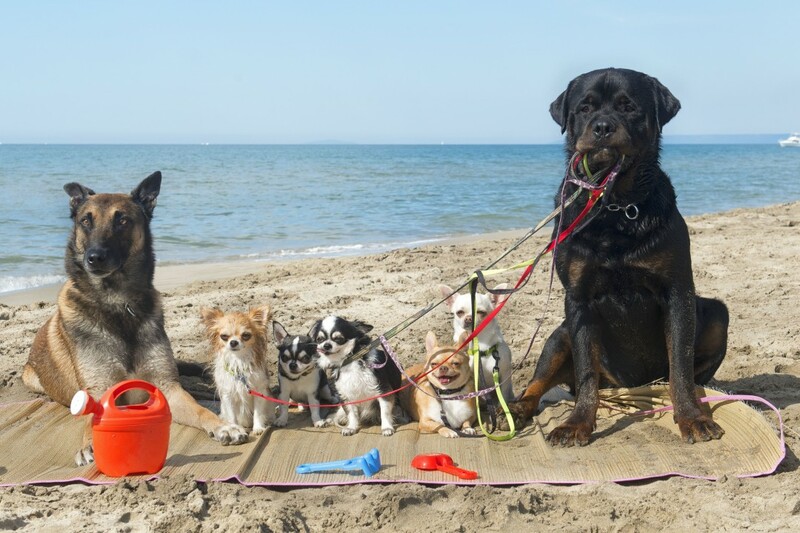 All you need to do is email us your photo of loving island life, tell us what’s most fun to do on your island, share all the pet friendly ins and outs, and tell us your tail of some of the best pet friendly local adventures. 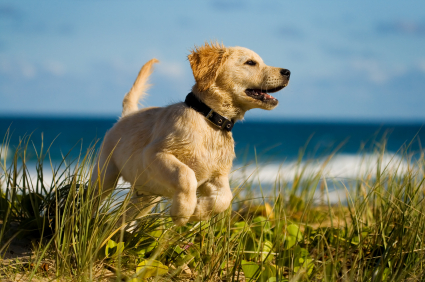 And be sure to include all about yourself – breed, favorite activities, age, and how long you have lived on your island. Fetch Us and become an Island Ambassadog today!